Bail Bonds Oahu: Is Our Bond Agency Local? Is Wanna Get Out Bail Bonds Local? 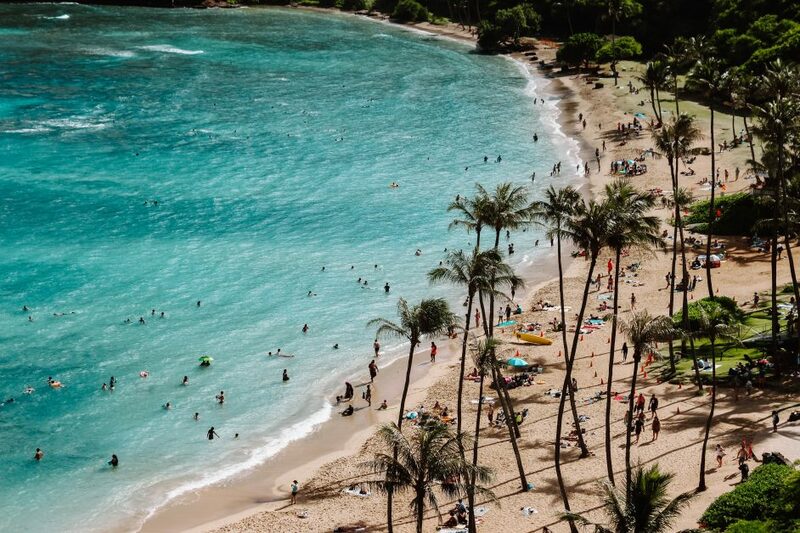 One of the questions we get asked on a regular basis is “Is Wanna Get Out Bail Bonds local to Honolulu?” In this day and age, working with local businesses is important to many people. It’s why events like Small Business Saturday were created to help small businesses thrive even when they can’t directly compete with other bigger stores. Allow us to answer the question posed in the title of today’s post right off of the bat — yes, our bond agency is local. We absolutely love Hawaii, and in particular, we’re proud to be from the island of Oahu. When you choose to partner with us, you can rest assured that you’re working with someone who knows this island inside and out. Of course, that also means that we know the jails in our neck of the woods pretty well. The end result is that you end up with someone who is invested in the community who knows who to talk to to get your loved one out of jail quickly. Allow us to share a story: a while back, a man locks his keys in his car. Unfortunately, he’s not carrying a spare, and the only choice is to call a locksmith. In this day and age, people nearly always have their phones on them, and in this case, this man’s phone was in his pocket instead of locked away in the car. He does what anyone would do by Googling “locksmith near me” and calls the first result that pops up without giving it much thought. They quote him a price of $25 and say they’ll send someone within 15 minutes. A half hour later, the man is still waiting. Frustrated, he calls them back to ask for an update. He talks to a different person who has no idea what’s going on. After several more minutes, the locksmith shows up. He isn’t particularly apologetic for being late, and he’s not careful when unlocking the car. When he’s done, he says the price is $60. Shocked, the man calls the locksmith company again. After a lot of negotiation, they say they can’t go below $50 — which is nearly twice as much as what they quoted him. No one gave a good explanation, but after some research later, he determined that this “local” locksmith actually had a call center and would call in poorly trained employees to do the work. It was sketchy, to say the least. Are we saying this will happen to you if you don’t choose to exclusively use actual local businesses? Definitely not, but suffice it to say that bigger companies often can’t (or, let’s be honest here, don’t care to) treat their customers the way they should be treated. In other words, locally owned small businesses care more about providing great customer service. That’s certainly the point here at Wanna Get Out Bail Bonds in Honolulu. 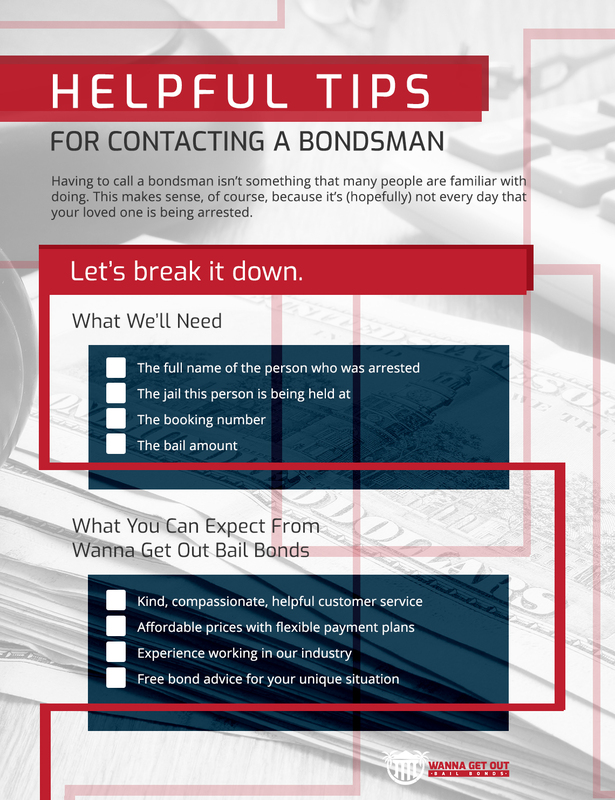 Here’s the thing — at Wanna Get Out Bail Bonds, we actually care about our customers. We’re not owned by a larger corporation, and that means that we get to set our own policies and procedures. Chief among them is the fact that we offer free bond advice to ensure that no matter the situation, our clients are making the right decision for their specific situation. This is great, because it benefits clients, and it benefits us. When you choose to utilize the services of a local bondsman, the money you pay is kept in our community. It’s the gift that keeps on giving. As we mentioned above, we absolutely love the island of Oahu. More importantly, we care about people. It’s why we’re in this line of work. Generally speaking, people tend to call us when they’re having a bad day. Whether we get the call from someone who was arrested or from a loved one who is seeking to bail that person out, you can count on us to take great care of you at every step of the way. We pride ourselves on offering exceptional customer service because we really care. So when it all comes down to it, what can you expect from us? In addition to what we’ve already covered, you can also count on us for 24/7 service. No matter the time of day or night, we’re here to take your call provide discretion at every turn. We also offer up to a 20% discount for accounts that are paid in full, and there’s no collateral needed for most bail bonds from us. We even offer zero interest and flexible payment plans to ensure that no matter your situation, you have options that work best for you. Between all of these things and our cornerstone of exceptional customer service, we think you’d be hard-pressed to find a local bond agency that cares more than we do. At the end of the day, we truly believe that we’re the best option for bail bonds in Honolulu because we know the area, we care about the people here, and we have plenty of experience in our line of work. When so much is at stake, you deserve to work with the best of the best. Contact us today and rest assured that our team of experts will take great care of you during your difficult time.